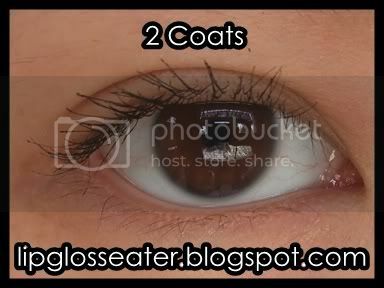 Likes: Volumizes and separates lashes nicely, does not smudge, no funky smell! 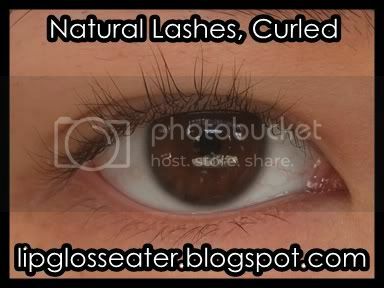 Gripes: Brush head takes some getting used to, weighs lashes down, a little clumpy, expensive!! I turn up my lash volume 6x. I turn on my power to hypnotise! 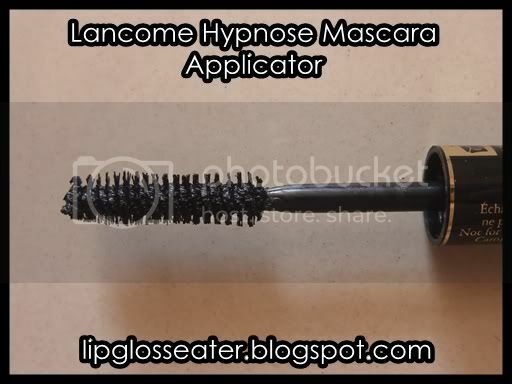 Control the volume of your lashes for a truly hypnotic effect! With each stroke, the PowerFULL™ brush intensifies your look for lashes that are up to six times thicker and perfectly separated. Easy to apply, the supple formula goes on smoothly, with lots of play time and no clumping. It’s made to measure volume for a bewitching look that’s simply irresistible! This is a sample tube. 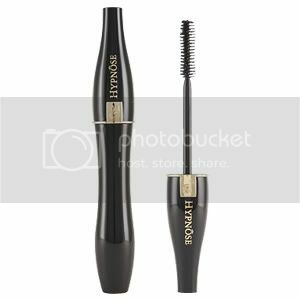 This mascara goes on a little more thickly than the usual mascaras, so using a lash comb is a must if you don't want clumps! 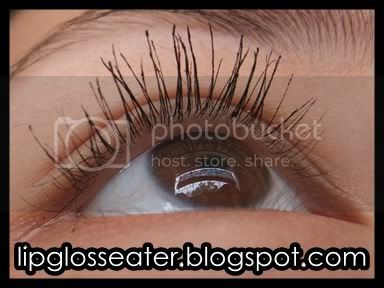 Since this is a little thick it does weigh down your lashes! 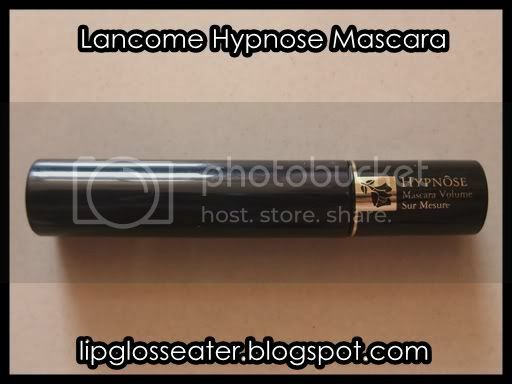 This doesn't have any funky mascara scent! 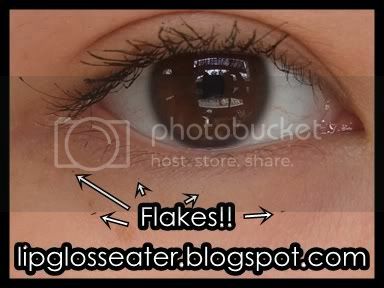 It does flake after awhile though, so contact lens wearers may wanna take note! 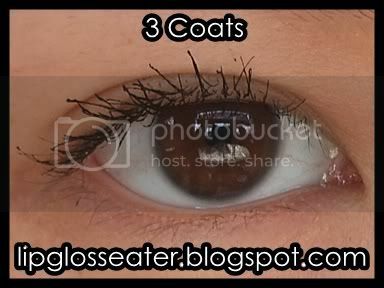 This mascara costs US$24 / RM92, which is really expensive considering that they're probably only good for 6 months max! This should be available at all Lancome counters. This does NOT give you 6x the volume as claimed! Yes, it does volumize, but it's pretty mild. Since the formulation is a little thick, it tends to weigh your lashes down too! Still pretty natural looking here.